A product that come straight from the heart. The blush is packaged in a heart-shaped aluminum case and have a convincing, super-soft texture. 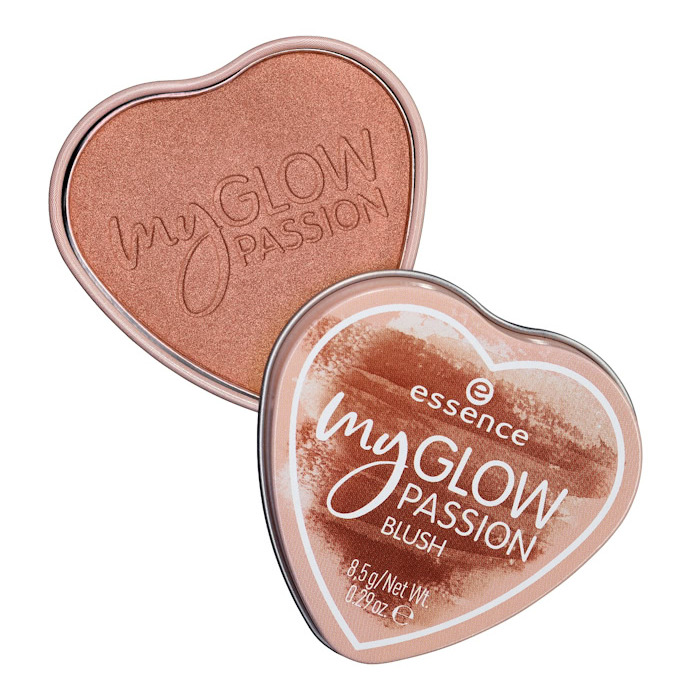 The blush in bold copper leaves behind a light shimmer and can also be used as a bronzer.